Some of or favorite releases from this past week! 12.10! 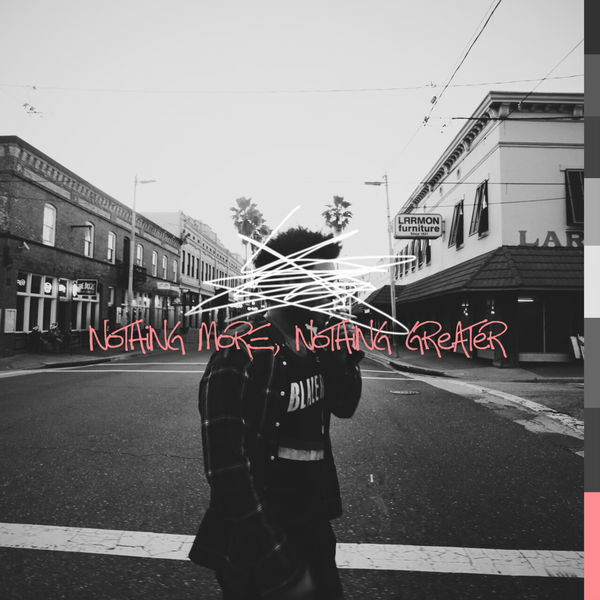 Louis Jr releases arguably the most ambitious and experimental project out of the Tampa hip-hop scene in all of 2018 with the release of Nothing More, Nothing Greater. Unlike most of his contemporaries, Jr. knows that true innovation comes from the experimentation of sound and not from cheap aesthetics. The 9-song project freely explores different sounds by reveling in the darker, cinematic tones of the production and contrasting it with the soul-inspired vocals of Louis Jr. Nothing More, Nothing Greater is available now on all streaming sites! J$ is back with his latest single since the 7spellz producedCrank. 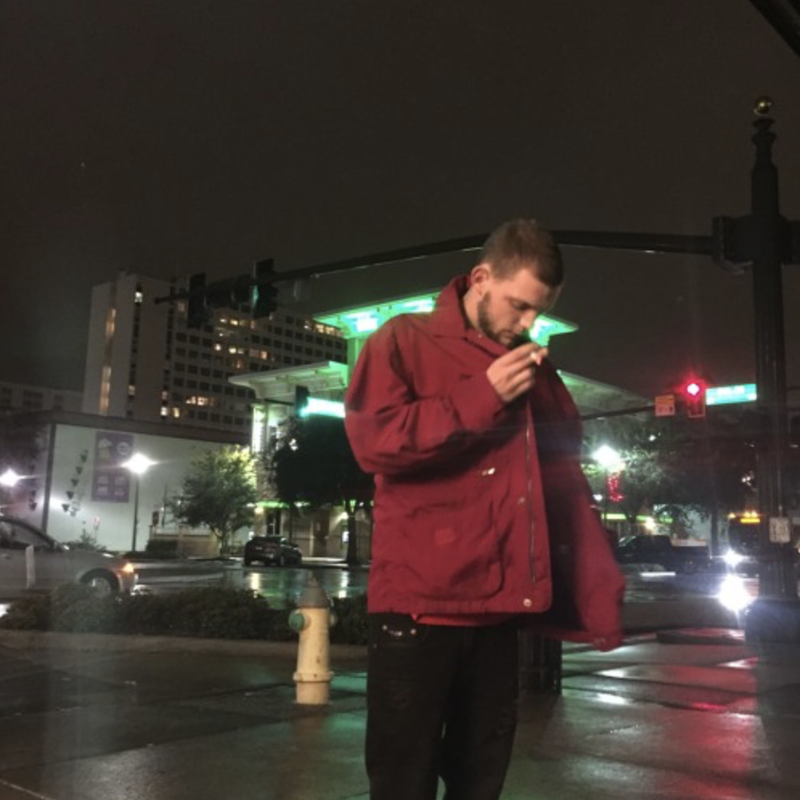 PPF opens up with dream-like synths and pads minimally strung out over the creepily built up trap drums that serve as the backbone for J$’s outlet for aggression. This release comes in the wake of J$’s upcoming project ‘Divergence!’ Whether PPF is intended as a single for ‘Divergence’ or not, doesn’t matter; it still serves as a memorable entry in the Florida rapper’s ever-growing discography. 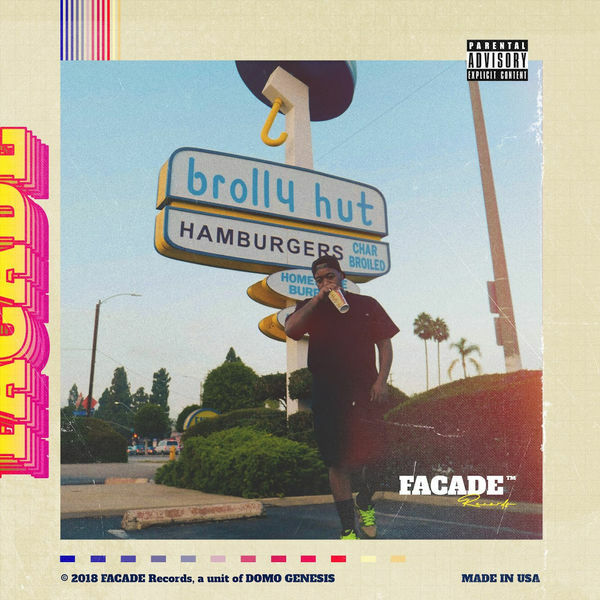 Domo Genesis, the OF alum, comes through with his latest release ‘Façade Records’, a 6-song EP centered on some of the funk, jazz, and soul inspirations that helped influence his sound mixed with more straightforward drums that give it that universal ‘hip-hop’ sound. ‘Façade Records’ highlights some of the more refined, yet harder hitting songs that come out of the OF camp and serve to contrast some of the more experimentally free projects from his contemporaries Tyler, the Creator and Earl Sweatshirt.